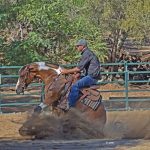 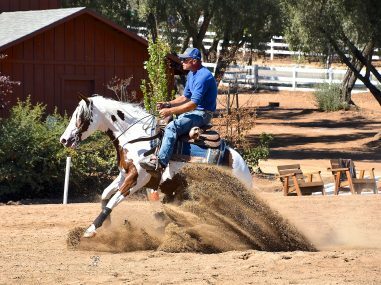 SHR Twist N Shout – Gidget is a 2013 Sorrel Tovero Mare by QTsGold Mastercard out of Top 3 World Champion Reining Mare Twistin On Command. 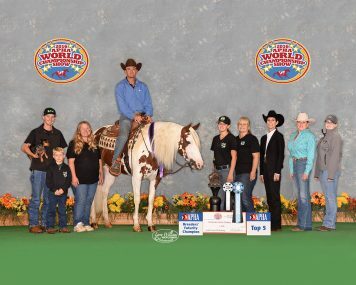 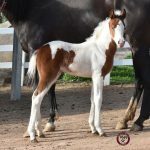 In 2016 Gidget became the 2016 3 y/o APHA World Reining Breeders Futurity Champion and APHA 3 y/o NP Futurity 4th Place! 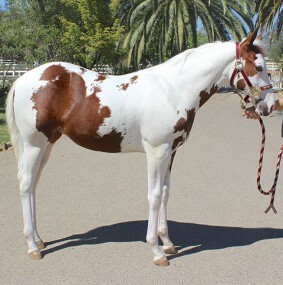 As a Weanling & Yearling Gidget also earned several PtHA Grand and Reserve Grand Championships in Halter. 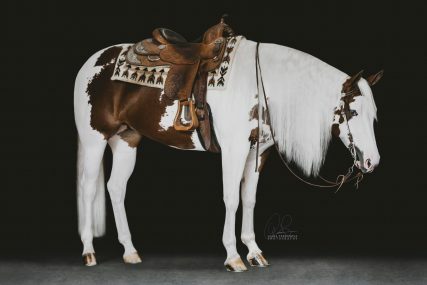 Beyond that she has earned APHA Points in Reining and Ranch Riding. 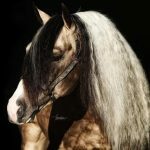 Earnings of $887.00!